After years of big losses, the university will cease operations at the end of 2018. This post was updated at 12:19 pm. 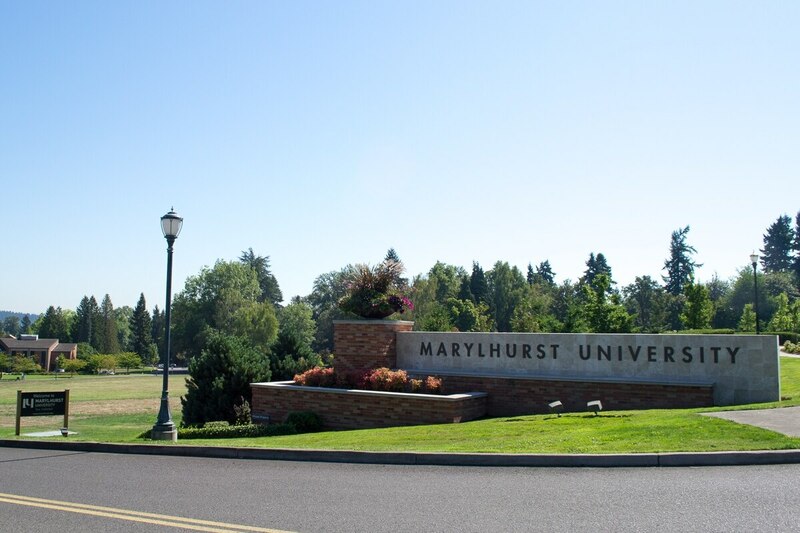 Marylhurst University today announced its permanent closure today after years of turmoil and financial struggle. "Like many small, private, liberal arts colleges and universities, we have seen a steady decline in enrollment since the end of the Great Recession," Marylhurst President Melody Rose wrote in an email to faculty and staff just before noon today and eight minutes after WW reported the impending announcement. "The Board and University leadership reviewed numerous reorganization scenarios and strategies to create alternate forms of revenue," Rose wrote. 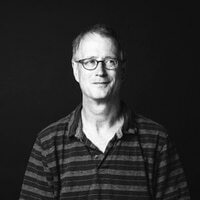 "Despite these efforts, there was no viable financial path that would have enabled us to sustain the high level of academic programming for which we have always strived without putting an extreme, unsustainable burden on our students, faculty and staff." The nonprofit, Catholic institution located on the Willamette River nine miles south of Portland has a current enrollment of about 750 students evenly split between graduate and undergraduates. Its 50-acre campus is owned by the Sisters of the Holy Names. Marylhurst's enrollment is little more than a third of its recent peak of 1,971 in the 2010-2011 academic year. Marylhurst specializes helping adult students complete their undergraduate education or get an advanced degree. The mean age of its undergraduate students is 34. Because many of its students are of working age, Marylhurst fortunes have tended to run counter to the economy; i.e. when unemployment is high, people go back to school to complete degrees and get advanced degrees, but when the economy is strong, as it is now, they work full-time. Marylhurst's small class sizes—56 percent of classes had fewer than 10 students in 2016-17, according to university figures—may be attractive to students but those small class sizes also meant slender revenues. Marylhurst's tax returns show that revenues plunged from $21.5 million in 2014 to $15.5 million in 2016 and over the past two years, the university posted combined operating losses of $6 million. Marylhurst brought in its current president, Rose, formerly the dean of undergraduate studies Portland State University, in 2014 hoping to boost its fortunes but that did not work. A group of faculty members approached the board this week seeking more time to find a way to keep Marylhurst's doors open but the board rejected their pitch. Board chairman-elect Chip Terhune says Marylhurst has struggled since the beginning of the Great Recession. He says the board evaluated numerous options, including changing the focus of academic offerings; re-opening residential buildings and developing additional buildings on the campus but none of the different possibilities made economic sense. "In every case, what we looked at was unworkable," Terhune says. On its most recent tax return, the university disclosed net assets of nearly $35 million, much that in marketable securities. But Terhune says most of those assets are donor-restricted and cannot be used for general purposes. He says the board decided to cease operations before conditions became dire. Other colleges and universities have waited too long and lost academic accreditation and been forced to declare bankruptcy. "We chose this moment because all other options were untenable and because we still had enough resources to do a dignified, orderly closure for students and faculty," Terhune says. "It was heartbreaking but it was the right thing to do." Classes will continue through the end of summer, and the university will cease all operations by the end of 2018.